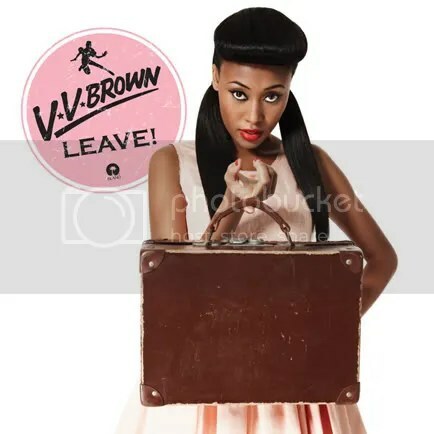 VV Brown and Little Boots together???? Yes!!!! Thanks Doben. It seems Little Boots is about as busy as it gets. She always adds something to the tunes she remixes.